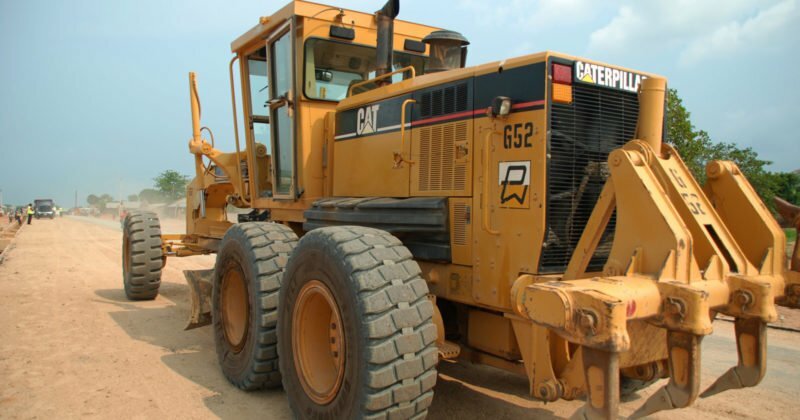 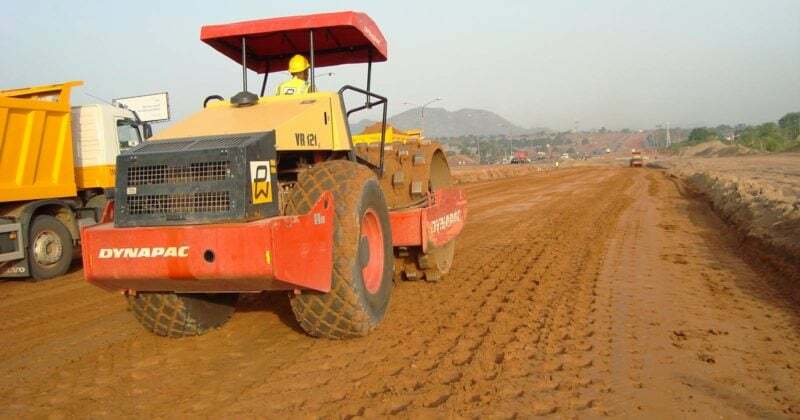 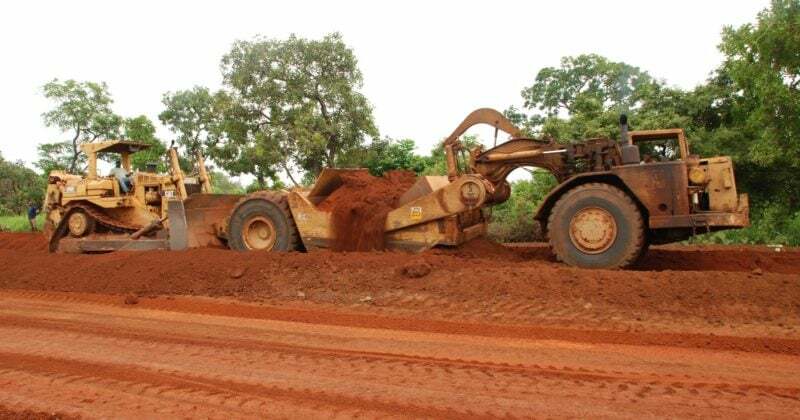 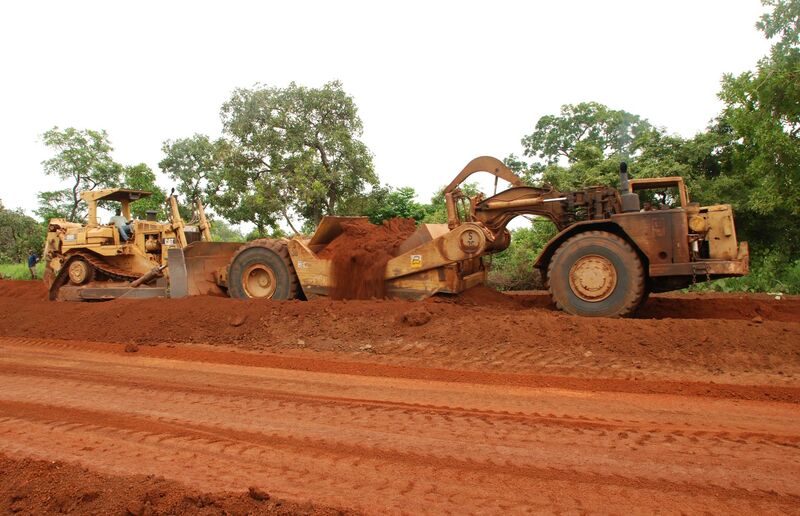 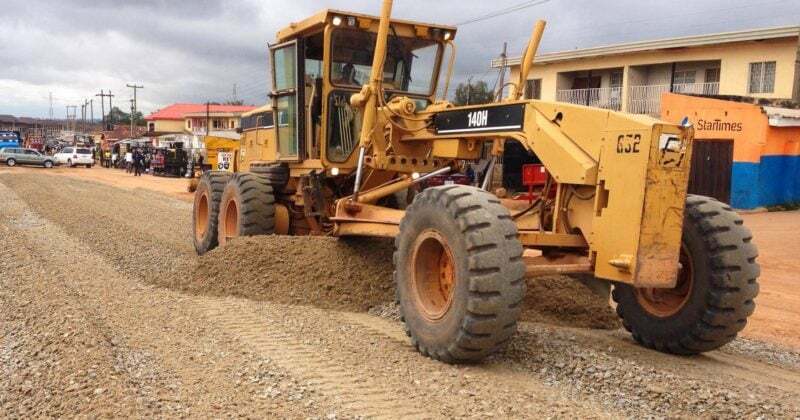 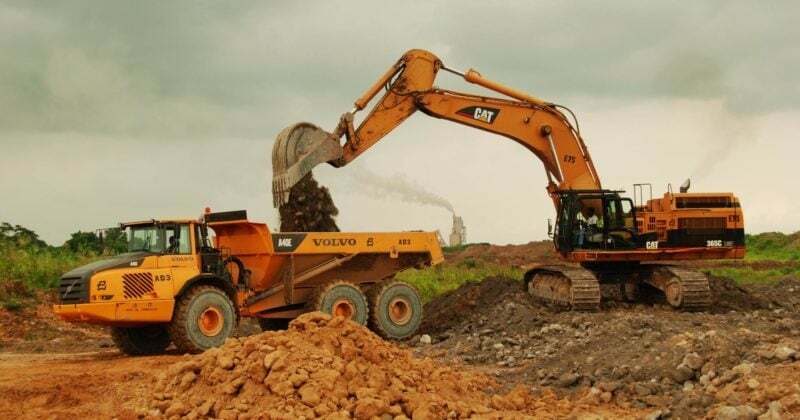 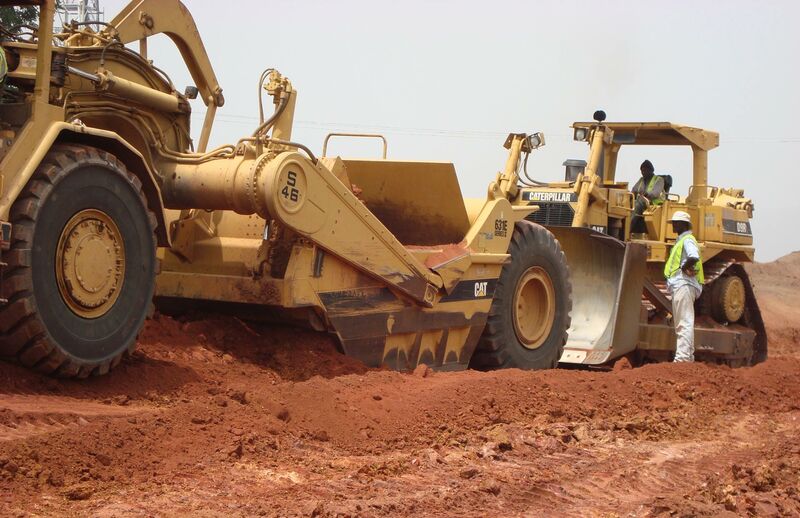 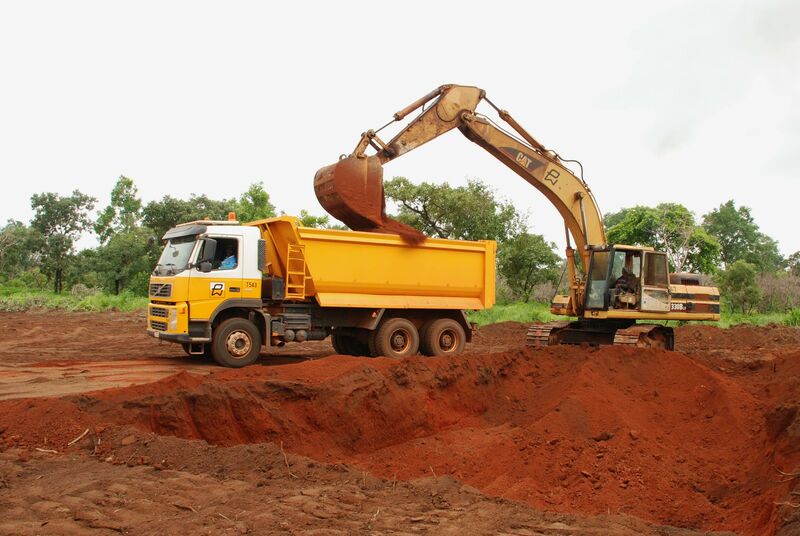 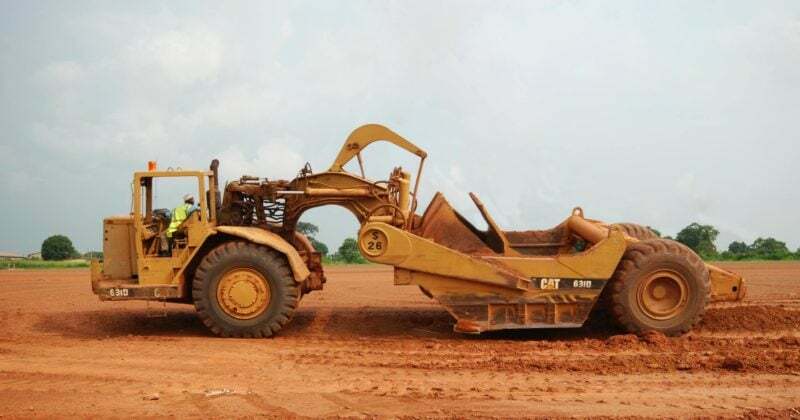 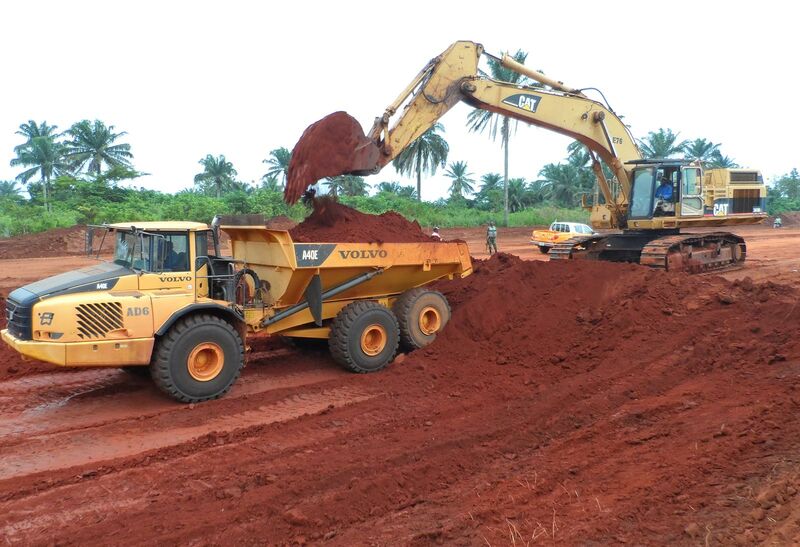 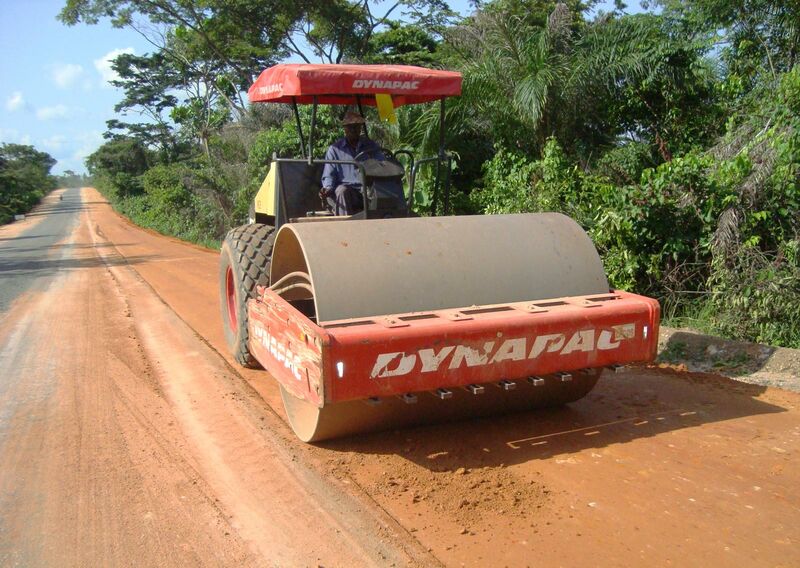 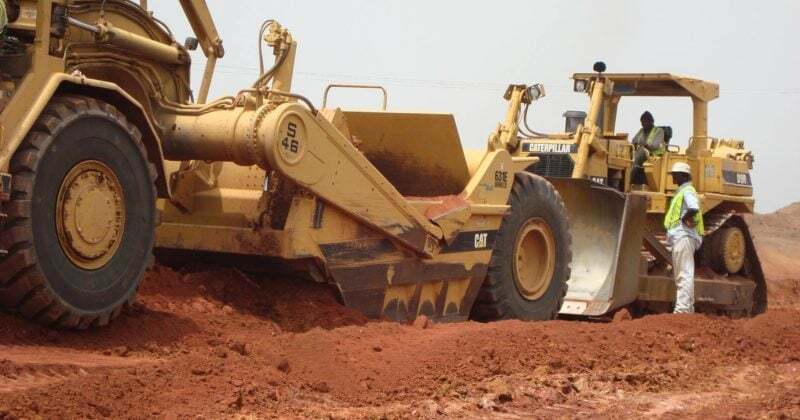 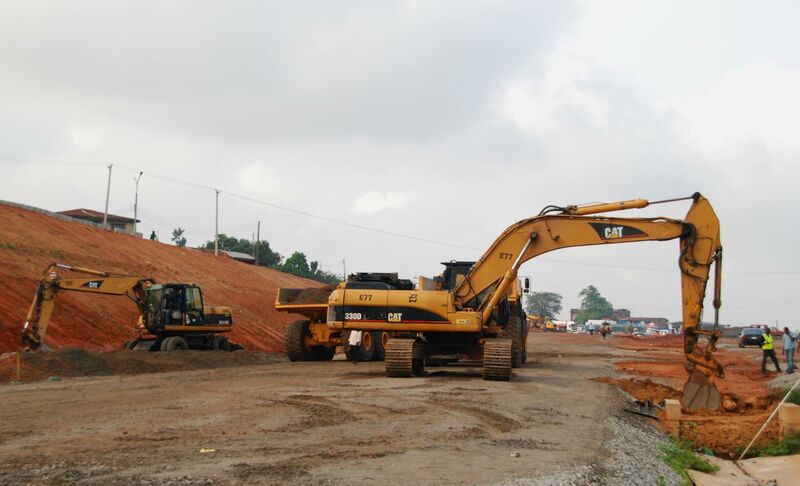 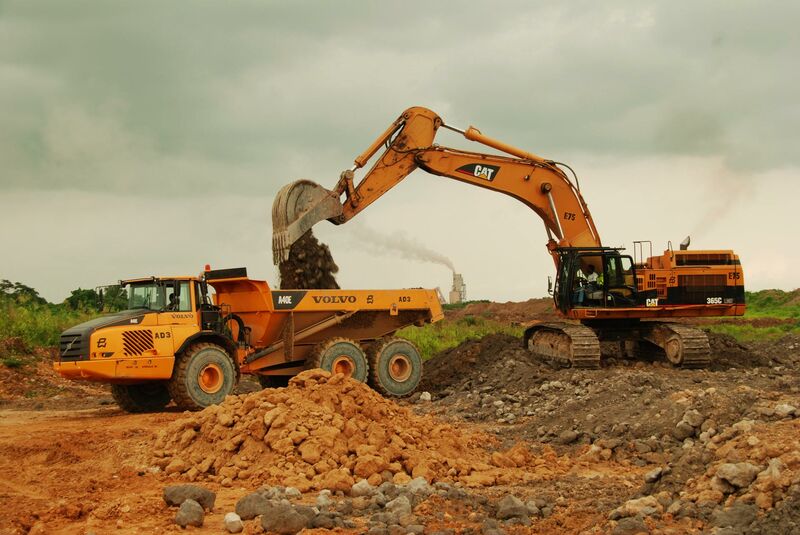 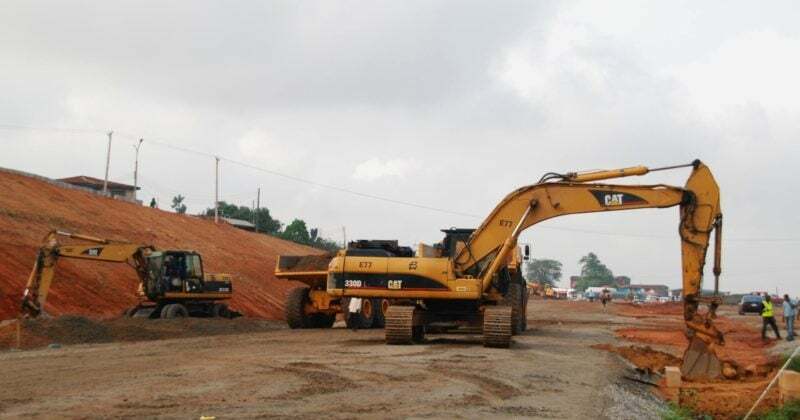 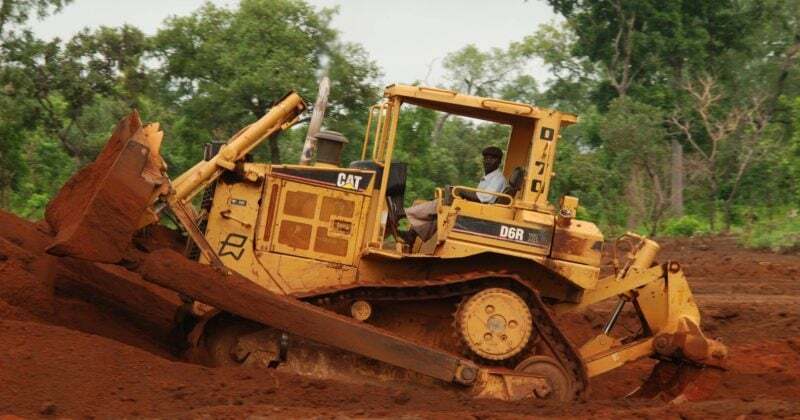 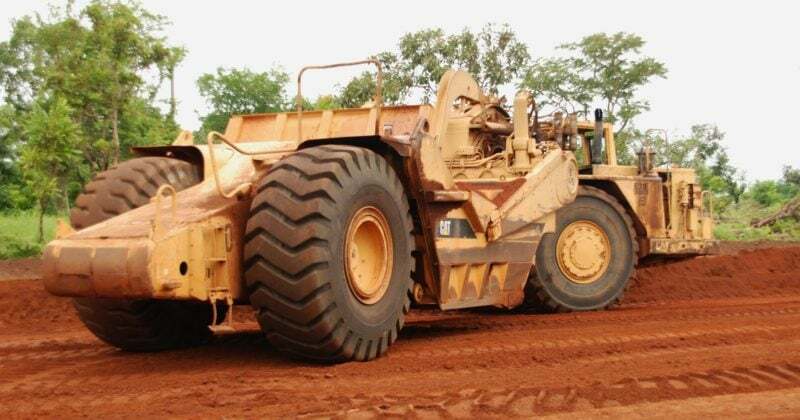 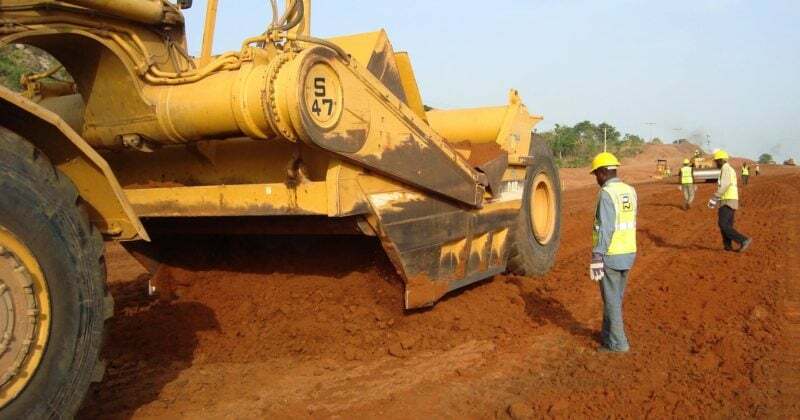 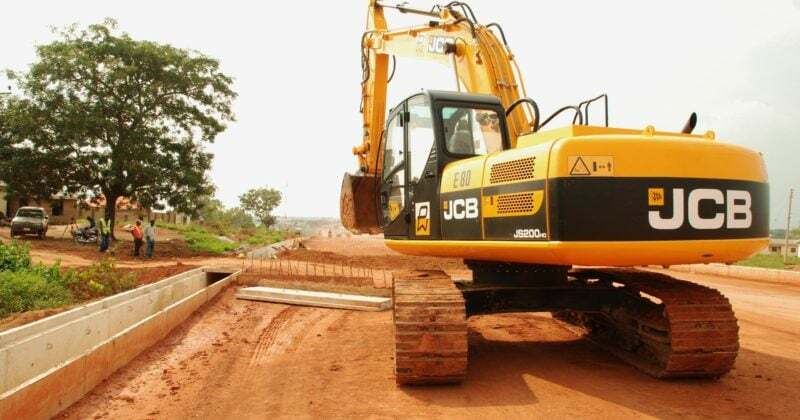 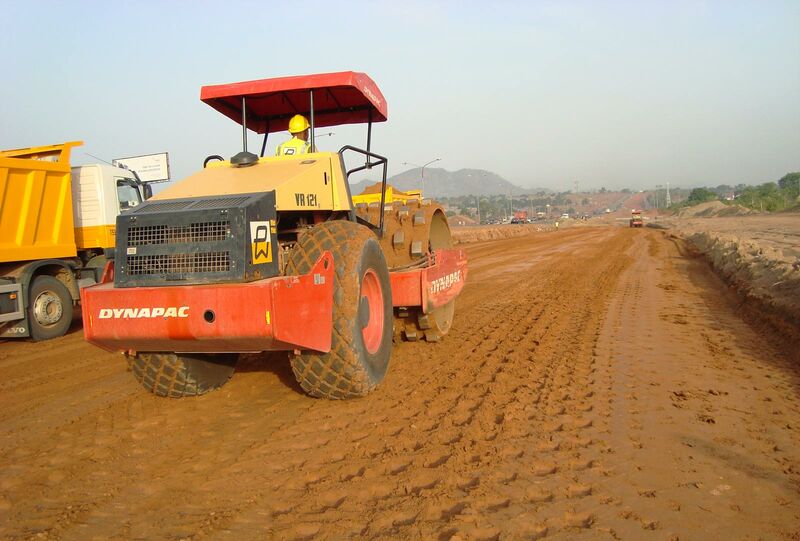 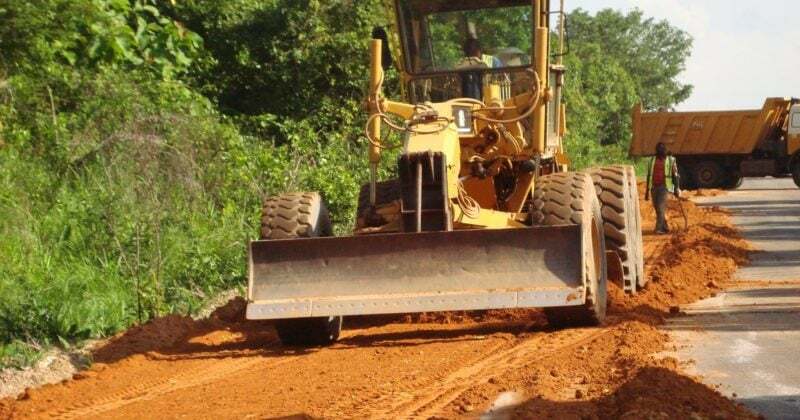 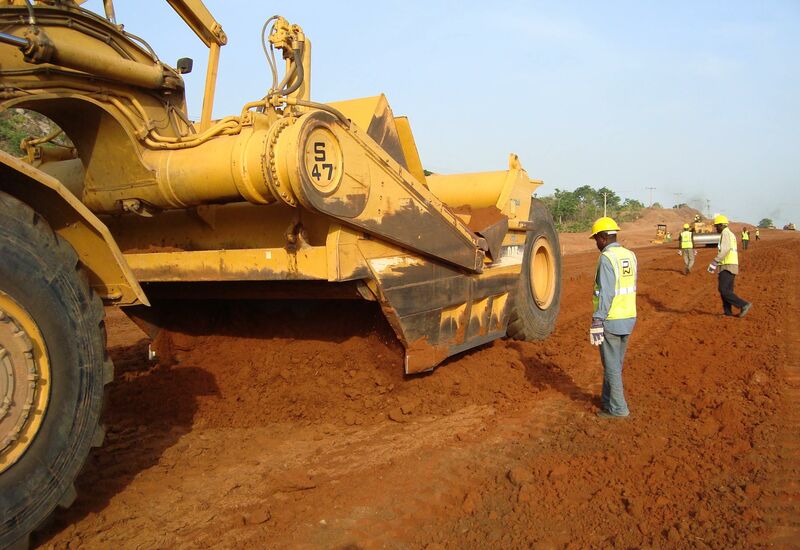 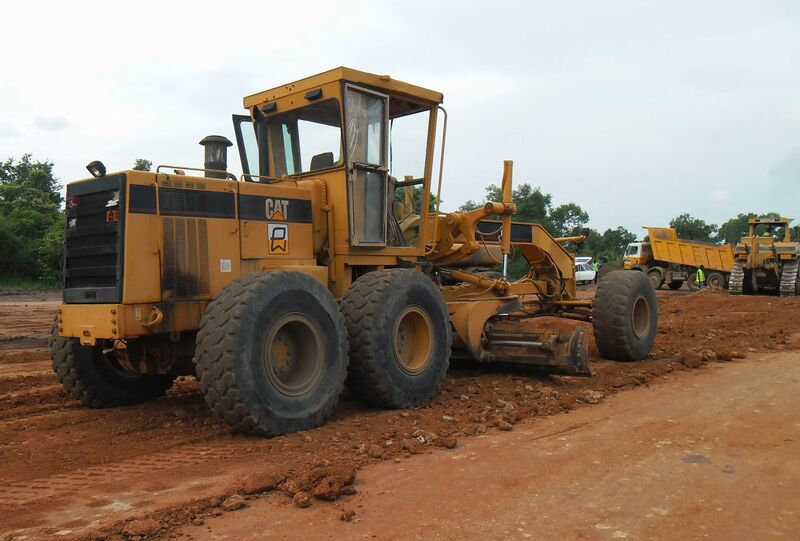 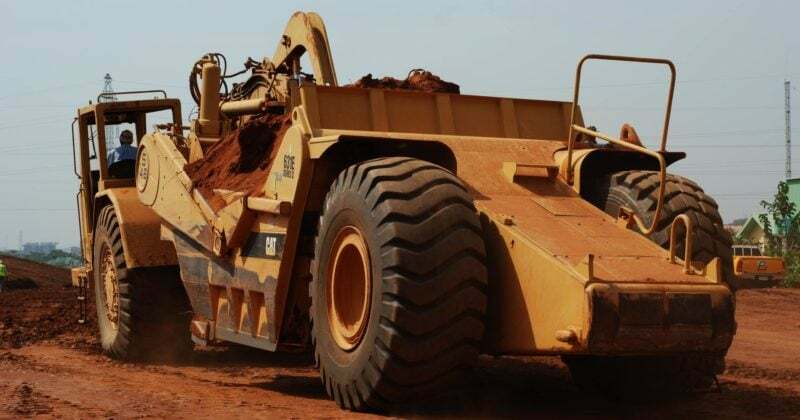 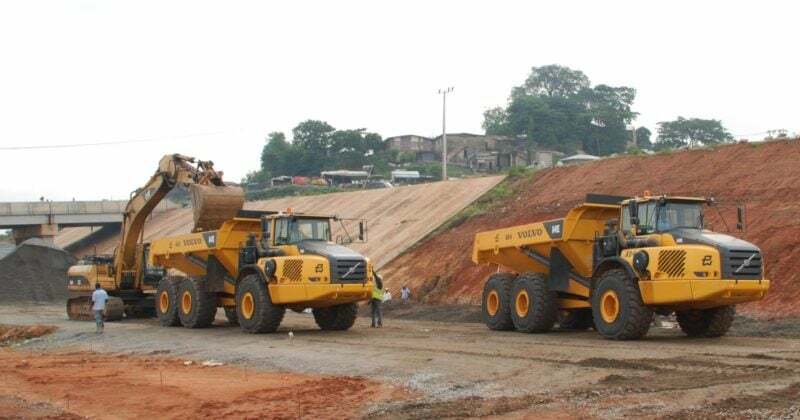 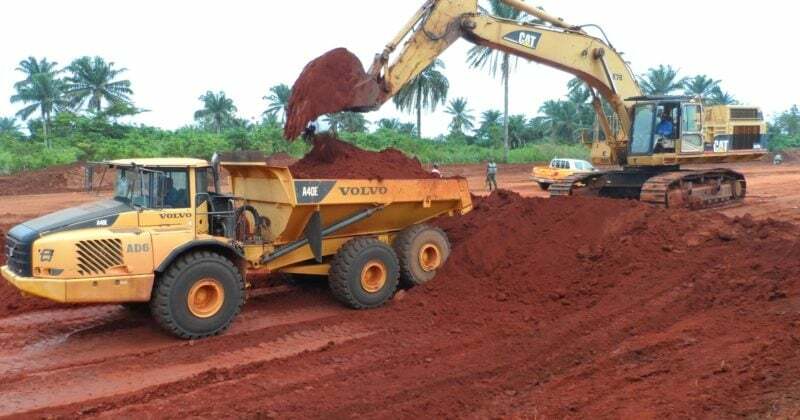 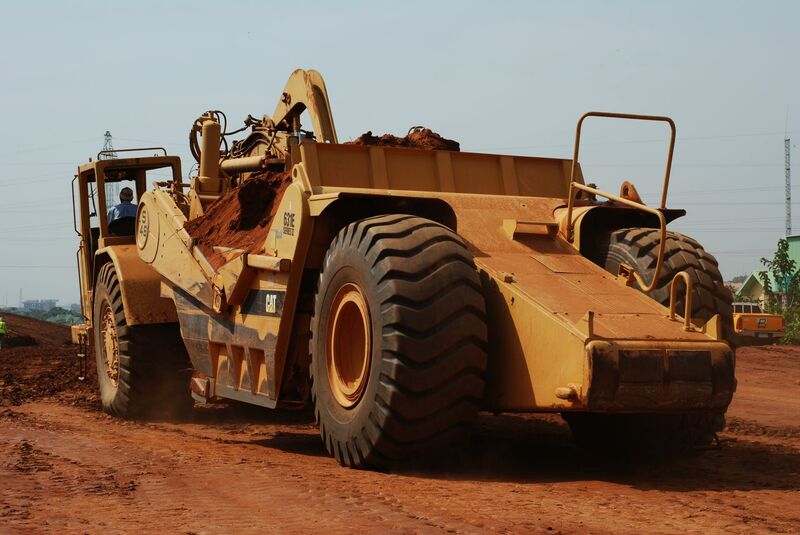 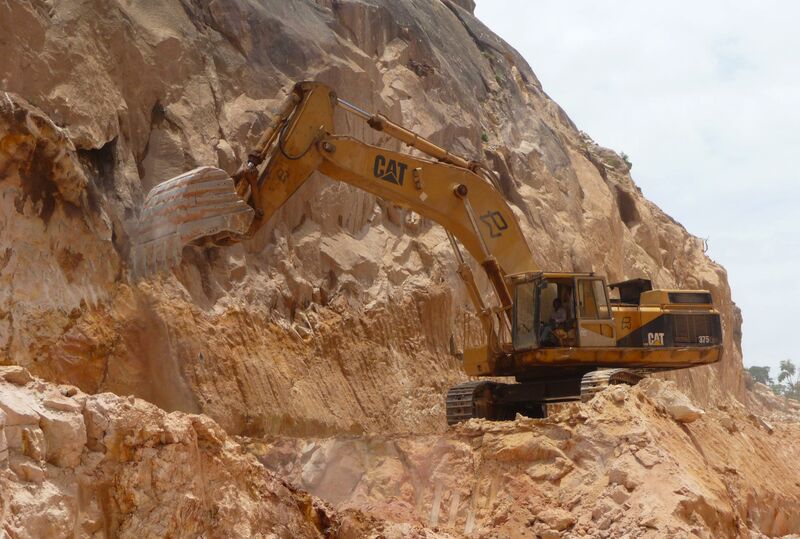 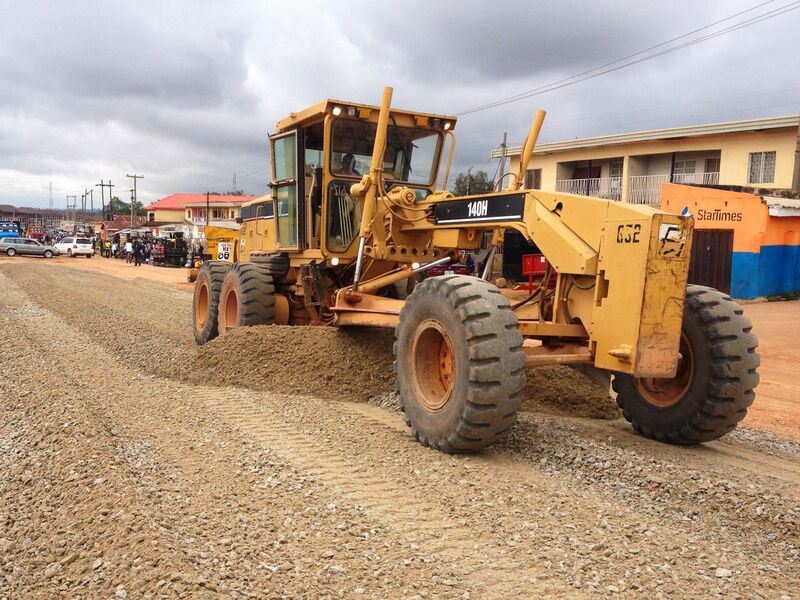 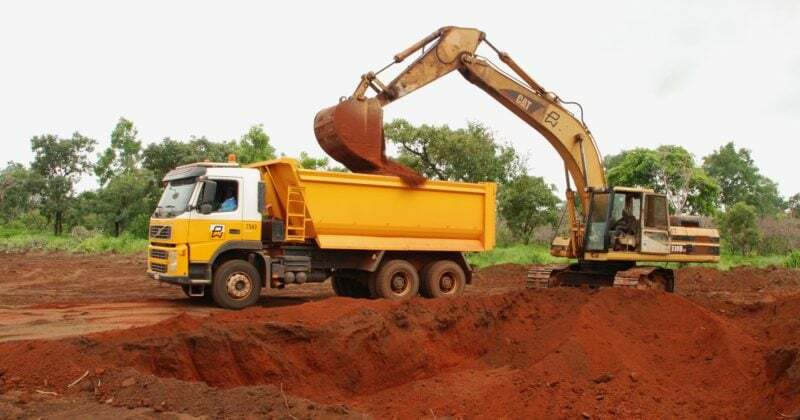 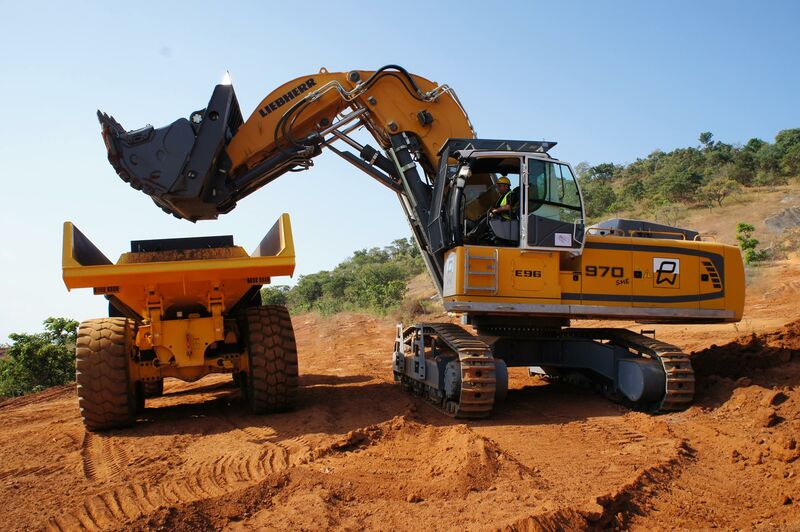 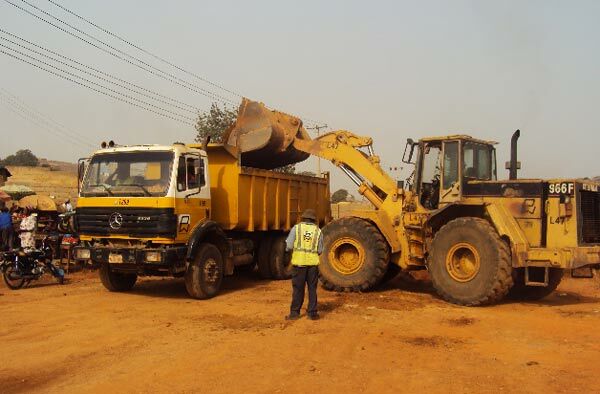 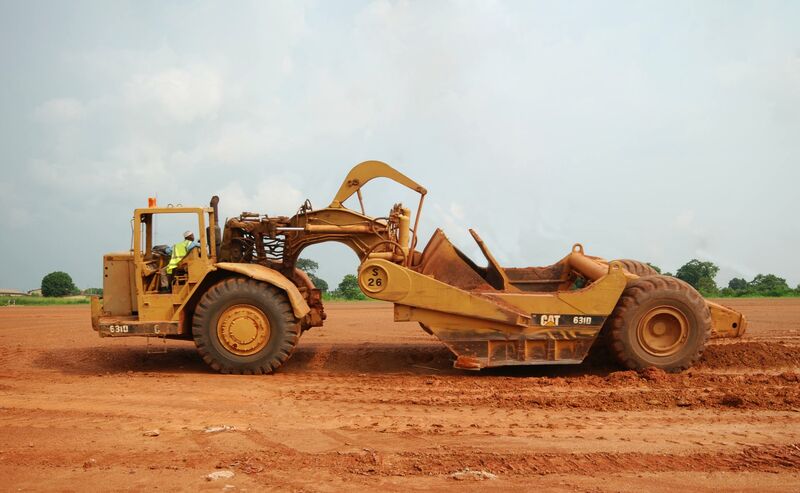 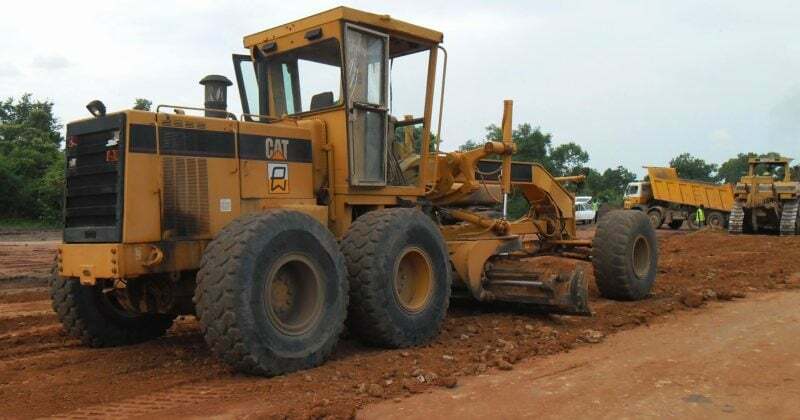 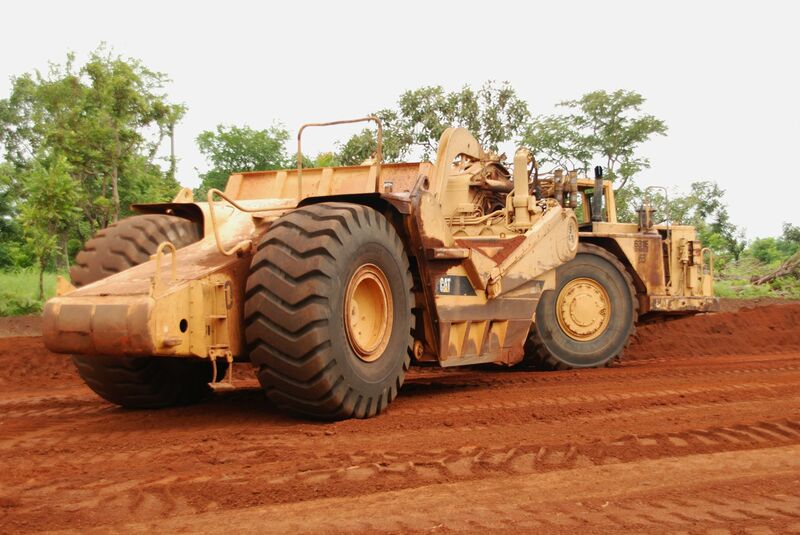 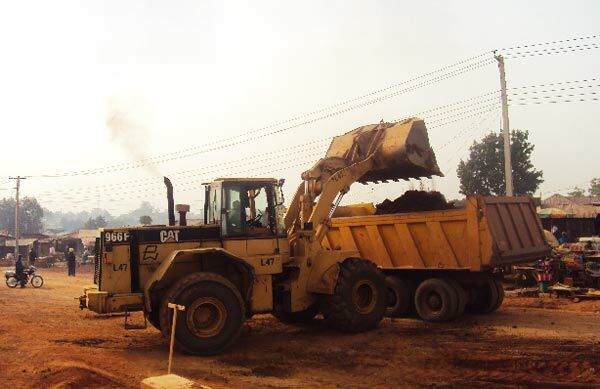 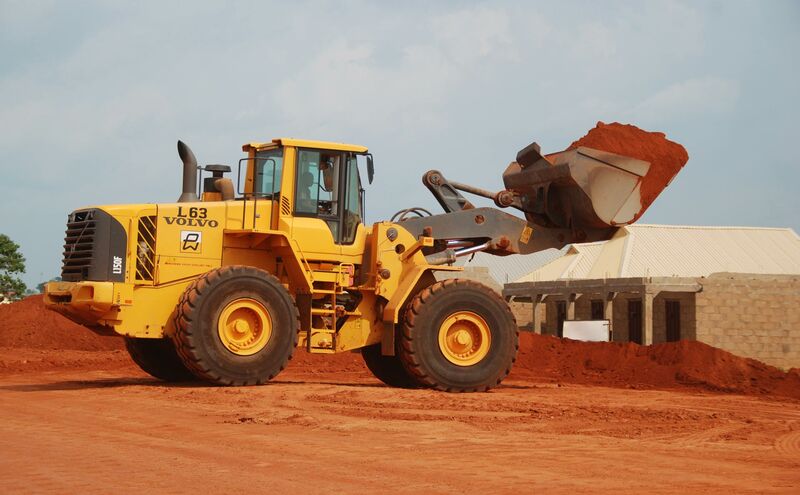 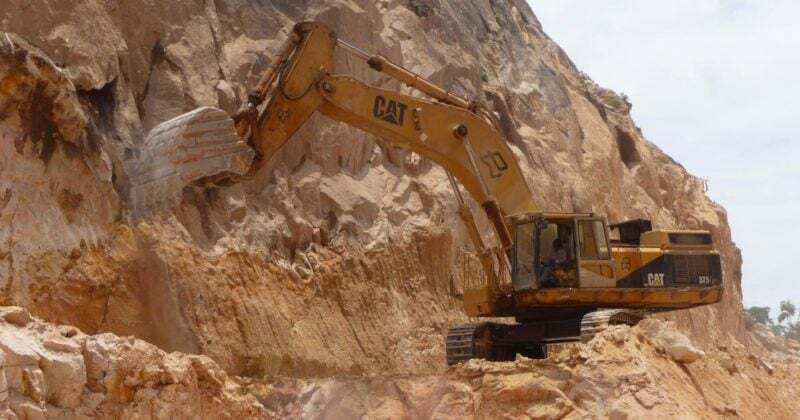 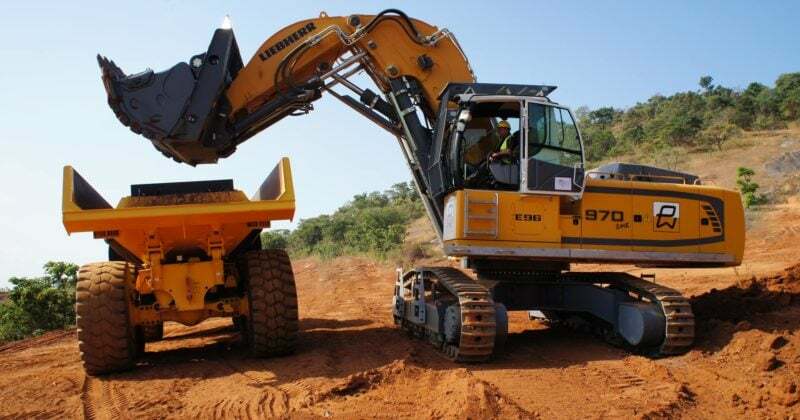 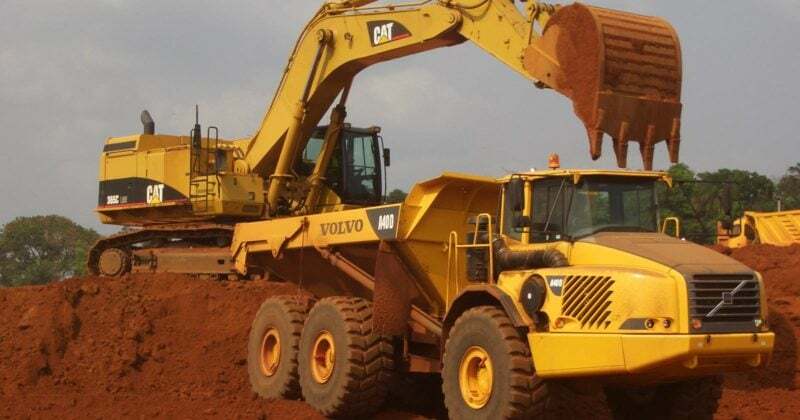 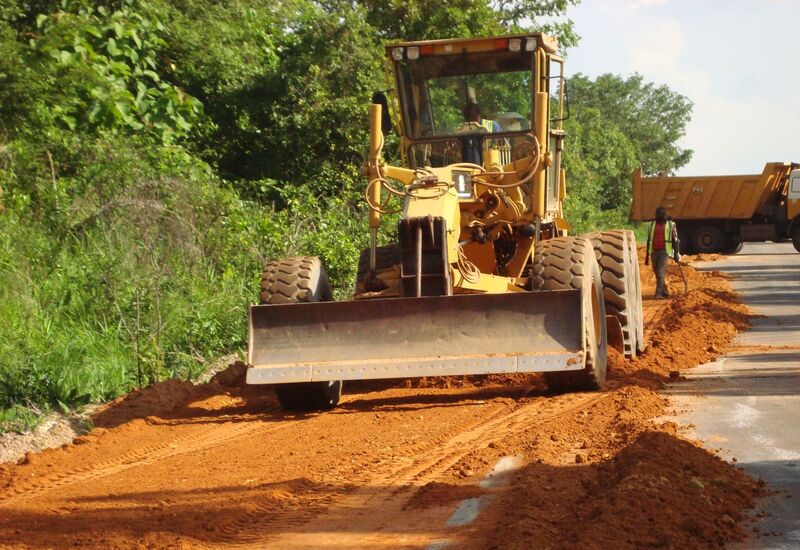 One of our core strengths since the inception of the organisation has been earthmoving, we are one of the few construction companies in Nigeria that continue to run an extensive range of earthmoving equipment. 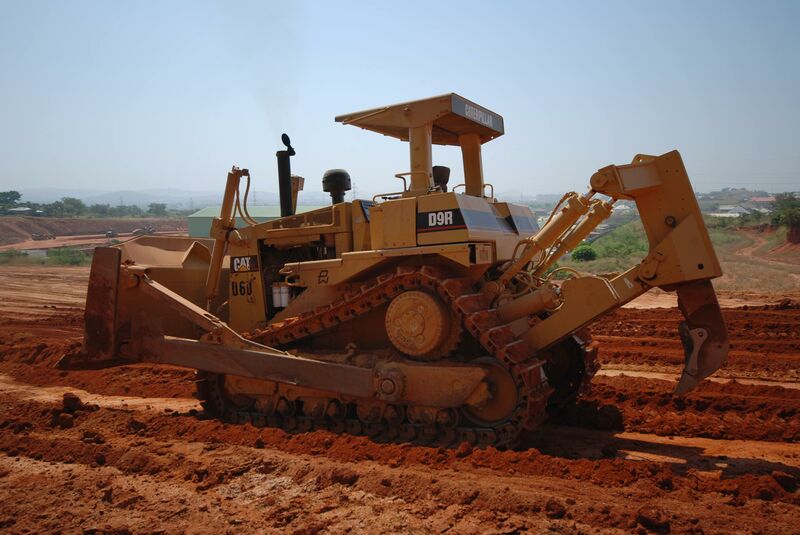 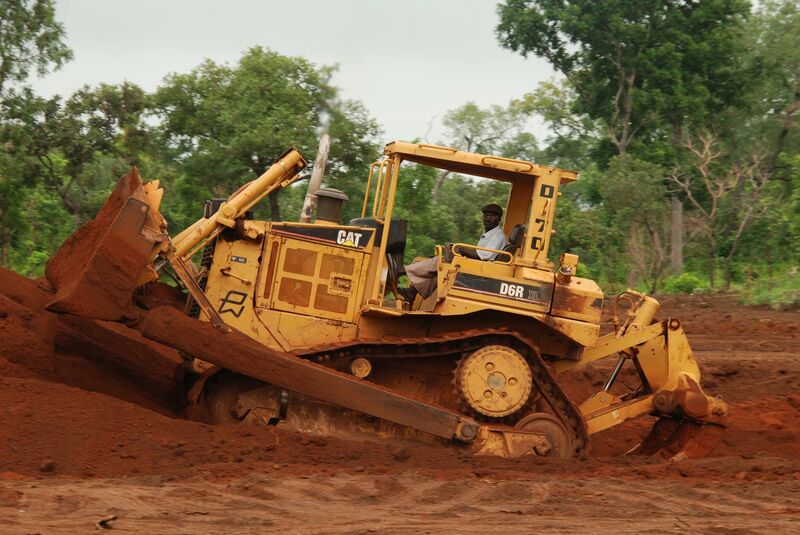 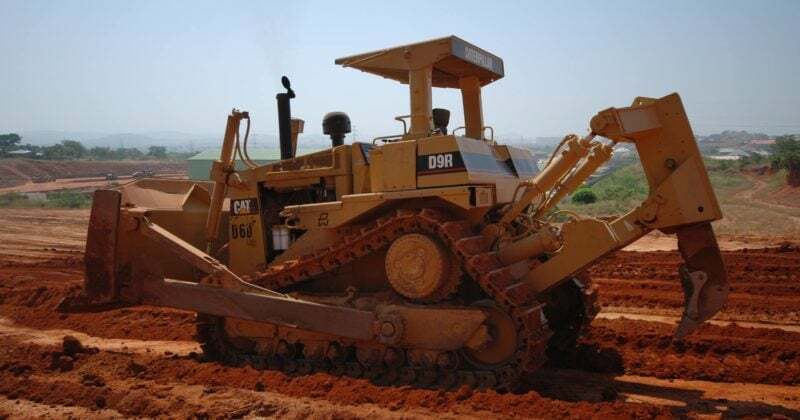 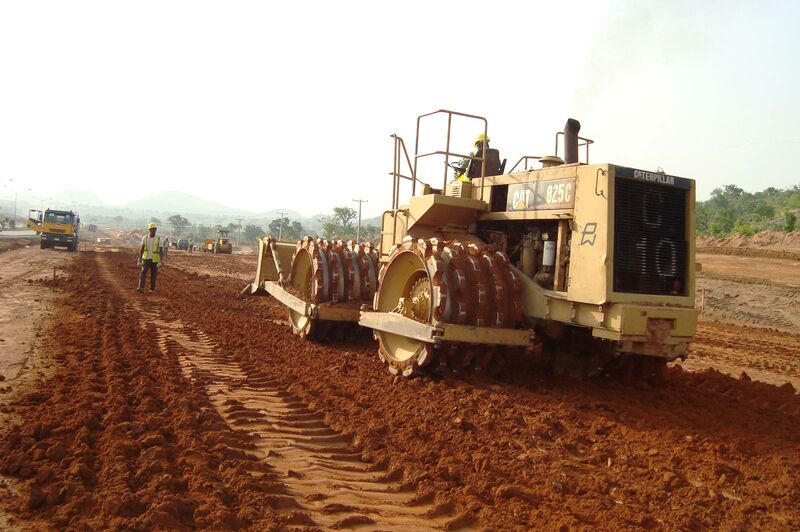 All our Dozers are Caterpillar and we run only D6 and D9 dozers. 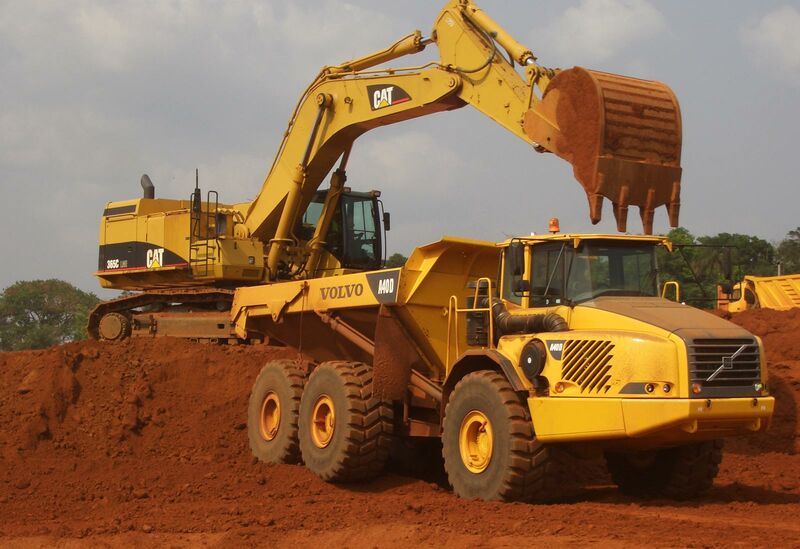 We have Dump Trucks ranging from 165HP to 405 HP. 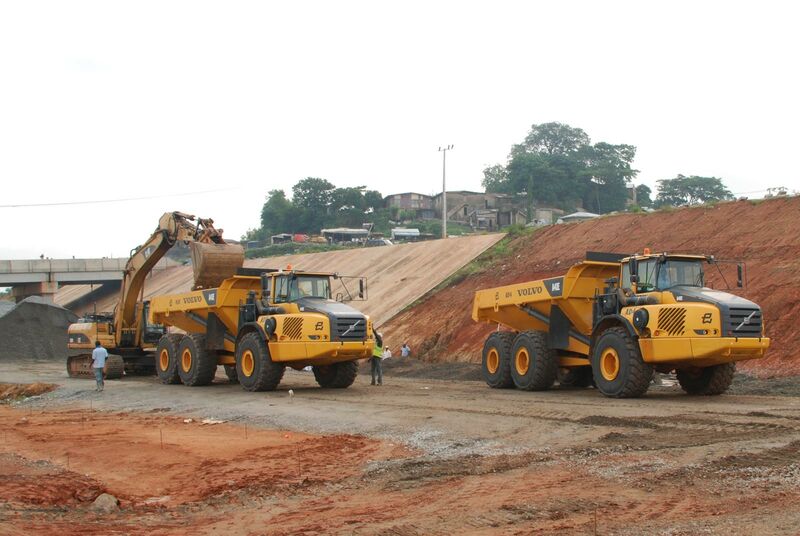 We have a fleet of both Caterpillar and Volvo rigid and articulated dump trucks up to 40 tonne capacity. 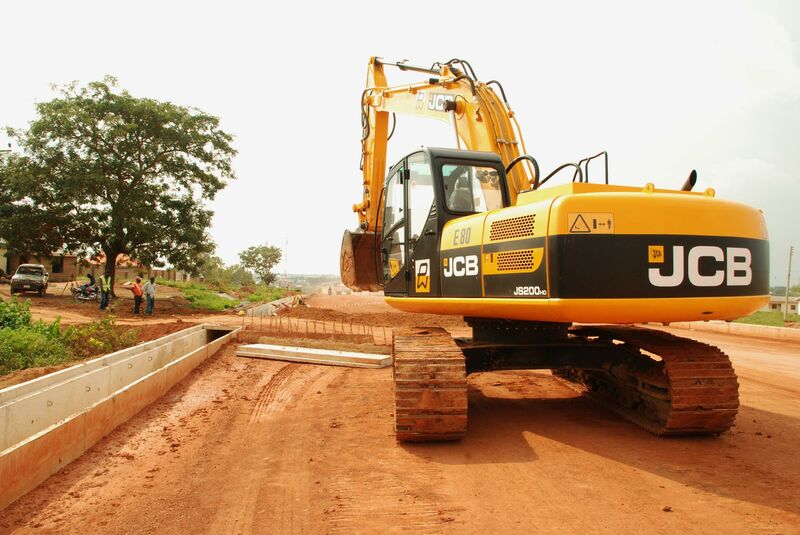 Our Cat, JCB and Liebherr excavators range between 18 and 75 tonnes with various types of buckets as well as hydraulic attachments. 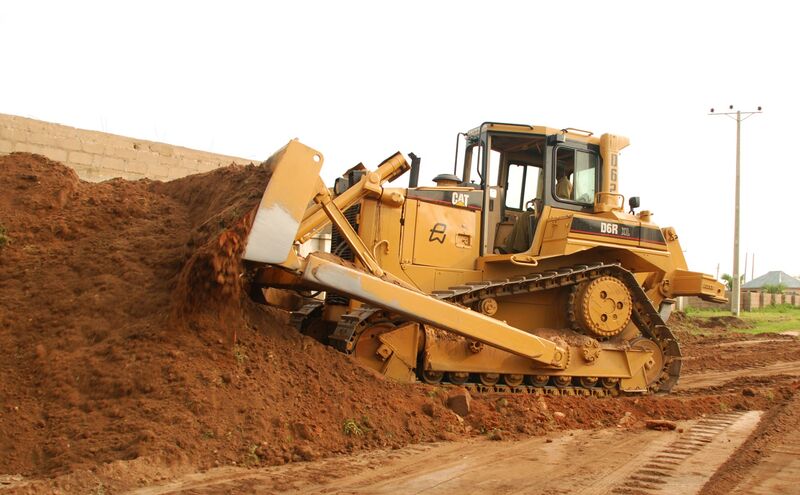 All our Graders are either caterpillar 140H or 14H. 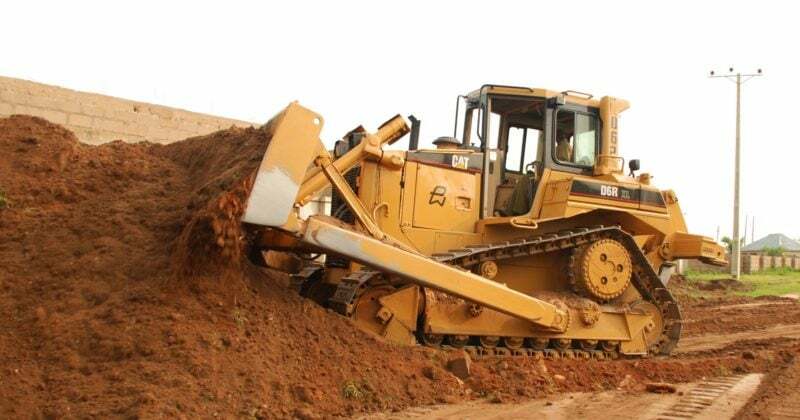 We run a fleet of 15 Caterpillar 631 Motor Scrapers. 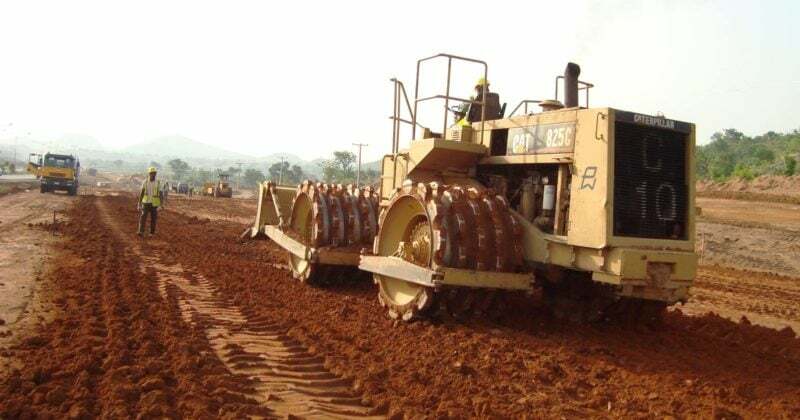 we use various types of Rollers from the large Caterpillar 31 ton Pad Foot Compactors to Dynapac and Caterpillar Soil Compactors ranging from 11 to 15 tonnes. 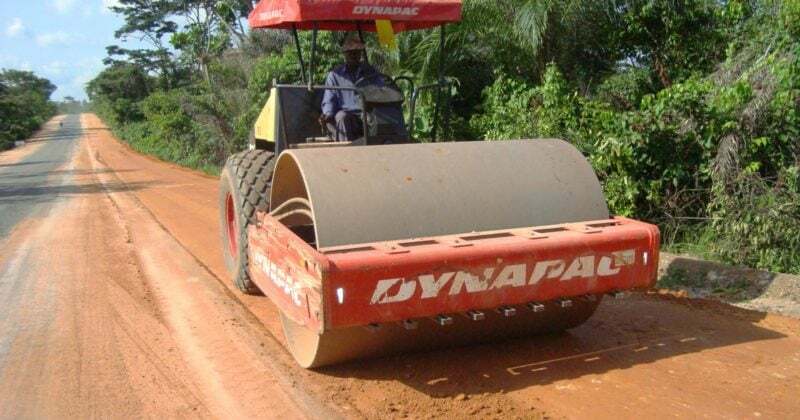 Some of the Rollers can be quickly transformed from Smooth Drum to Pad Foot by PD Shell Kits. 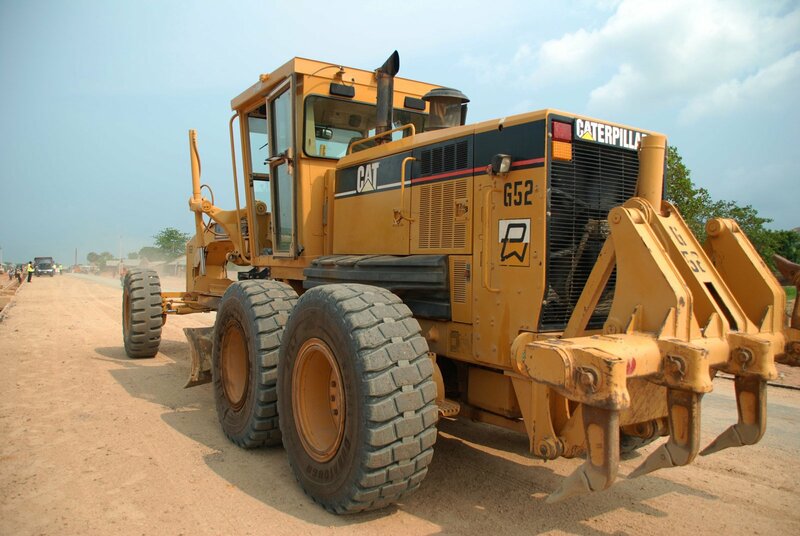 We have a fleet of Caterpillar and Volvo Wheel Loaders used for loading materials, with bucket sizes ranging from 2.5 to 6.5 cbm.